JAMB has published a list of CBT centres that have been suspended for 2019 UTME. 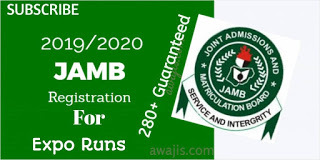 This implies that these centres are no longer allowed to register candidates for the 2019 UTME or offer any form of JAMB services to UTME candidates. Candidates are therefore advised to ensure they do not use these suspended CBT centres to process their registration or any JAMB related service as it will not be recognized by JAMB.  0 Response to "CHECKOUT: JAMB List of Suspended CBT Centres For 2019 UTME"